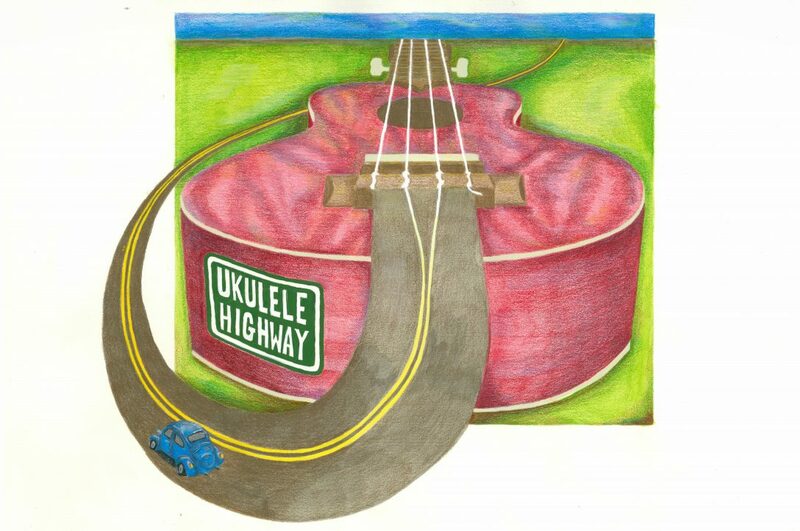 Rose is driving solo on episode 7 of the Ukulele Highway Podcast. Just a good old fashioned chin wag. M.U.F. wrap up, other Ukulele adventures Rose has been on and plenty of music! Yarra YUkers, Northcote Uniting Church, M.U.F.